I love dairy-free ice cream, but cookies and chocolate take it to another level. Don’t you agree? 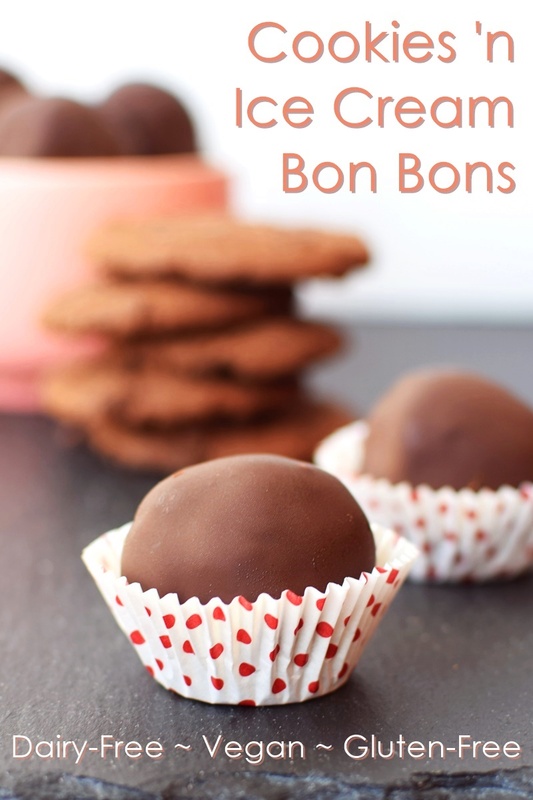 For that extra something special, I enjoy making these cookies ‘n ice cream bon bons. They’re easy, fun, and also have that wonderful “two-bite” sizing. Sometimes I enjoy just one for a sweet hit, but on movie nights I like to savor several as a full dessert. 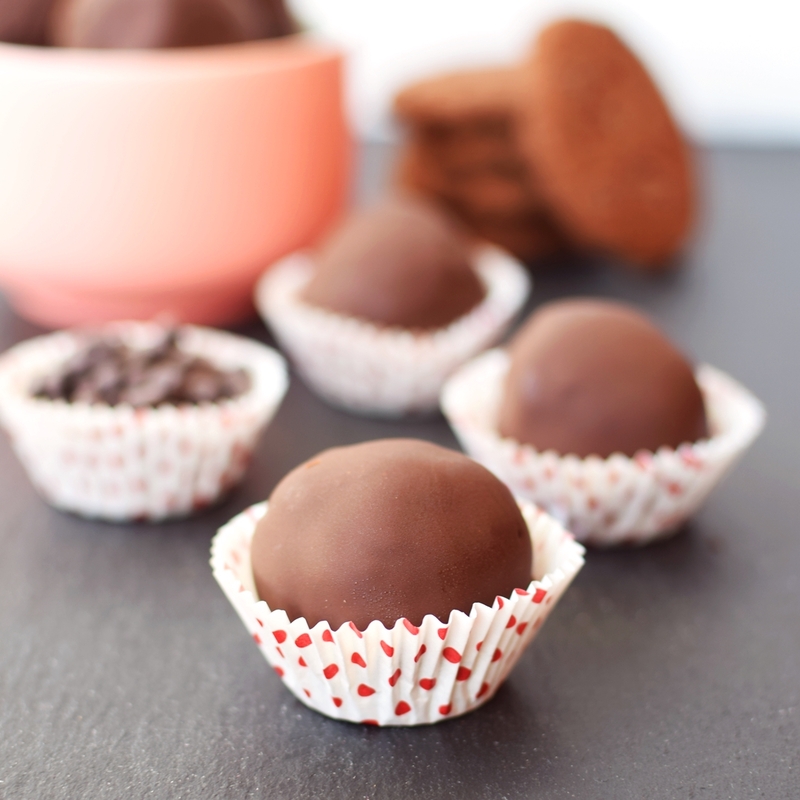 I roll these Ice Cream Bon Bons in crunchy cookies and then coat them in a generous layer of semi-sweet chocolate for a seriously epic treat. You can choose your favorite dairy-free ice cream for the filling and whatever crunchy cookie variety suit your mood. Here, I used Coconut Milk Vanilla and Creamy Cashew Milk frozen desserts for the ice cream. For rolling, I used Enjoy Life’s Double Chocolate Crunchy Cookies, because too much chocolate is never an issue. Rolling these ice cream bon bons in cookies not only adds a delicious crunchy layer, it also makes them much easier to shape and coat than plain scoops of ice cream. I just love it when an idea adds not only indulgence, but also functionality. This post for cookies ‘n ice cream bon bons is sponsored by Enjoy Life Foods. However, the opinions, recipe, photos and freezer-full of these addictive frozen bites are all my own. 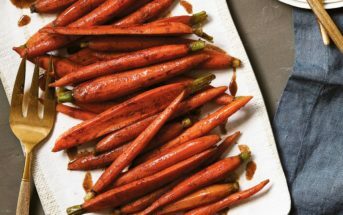 By ingredients, this recipe is dairy-free / non-dairy, egg-free, gluten-free, nut-free, peanut-free, soy-free, vegan / plant-based, and vegetarian. Nonetheless, it the free-from aspects do depend on the ingredients you use. 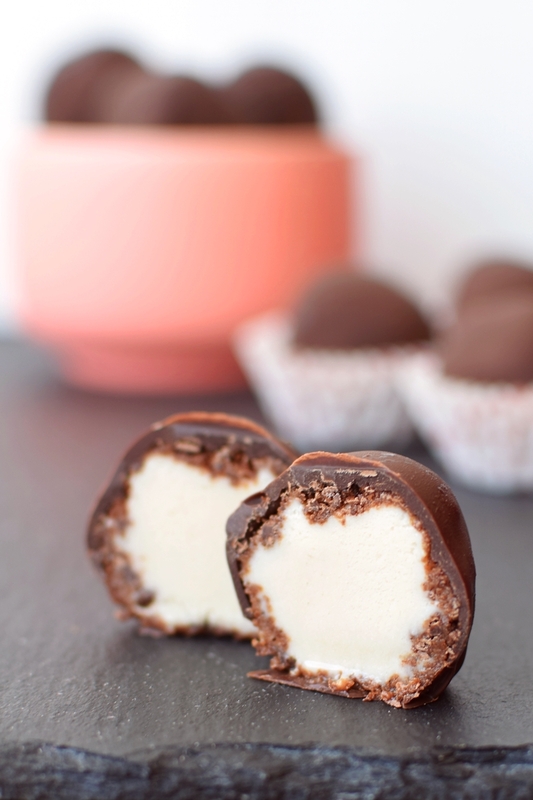 For top allergen-free, I make these ice cream bon bons with Enjoy Life Crunchy Cookies and Mini Chocolate Chips and So Delicious Coconut Milk Ice Cream. However, since we aren’t allergic to nuts in our household, I do like to make them with Cashew Milk Ice Cream, sometimes, too! Please note that the prep time does not include chilling and resting. Nonetheless, if you like your ice cream bon bons a little melty in the middle, you may be able to get away with powering through the recipe and eating these bites right away. Let the ice cream soften on the counter for about 10 minutes while you crush the cookies. I place them in a zip-top baggie and smash with a mallet (very therapeutic) but a food processor works, too. Place the crushed cookies in a bowl. Scoop the ice cream by the tablespoon (for big ice cream bon bons) or ½ tablespoon (for small bon bons). As you scoop, drop each into the crushed cookies and roll to coat, shaping if desired. Place the coated ice cream on a small baking sheet or plate lined with wax paper or parchment paper (something that will fit in your freezer). Let them chill for 1 hour or longer to refreeze. Melt the chocolate chips with the oil or shortening, and then let cool to just above room temperature. You can use your preferred method to coat the bon bons, but what I like to do is dip the bottoms in the chocolate, hold for a few seconds, then place them on a fork. Use a spoon to drizzle the chocolate over the top while holding over the chocolate bowl. Gently nudge the bon bon back onto the wax or parchment paper (I place them back in the freezer in batches). The chocolate will set up quickly. Enjoy right away (the middles will be soft) or re-freeze for 1 hour or more. OMG these look so amazing! Pinned! I love coconut ice cream! These look like they are addicting! I love the idea of coating it in cookies too! 🙂 Yum! Definitely yummy, but also functional! I tried with and without the cookies – SO much easier with the cookies! You’re killing it with ice cream recipes lately. You’re on fire! These are a yes, yes, yes! I love the layers and ease. Making! These are way too cute! And so genius! Ice cream, cookies, and chocolate – three of my favourite things! I love the name of these! They look so delicious! I can’t wait to make 100 of them 😉 Sharing! Haha, yes! I should have made that many – or maybe it’s good that I didn’t. I’ve caught my husband sneaking them for breakfast! Oh my goodness. I NEED to try this with some of my coconut milk ice cream!! Absolutely have to make these for my bf! Only problem is finding glutenfree cookies that are cornfree too here, since he’s sensitive to corn too *le sigh* But if I do, I’m making these right away! 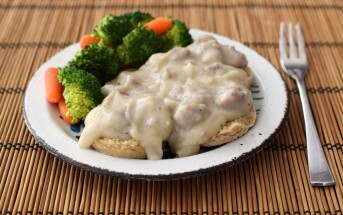 Love easy, quick and tasty recipe! 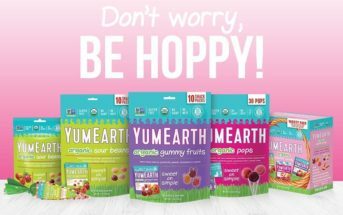 The ones I used are corn-free – https://enjoylifefoods.com/faqs/ – but you can always use homemade, too! I could not be left alone with those in the freezer! I really would eat them all. They look totally delicious! I’m seriously drooling Alisa. These look SO good! I’m working on a bite sized desserts right now and it’s scary how many you can eat before realizing it. I’d devour every single one of these way before I could photo them!! I know, they really are dangerous! Epic indeed! I’ll take a dozen! This look picture perfect! 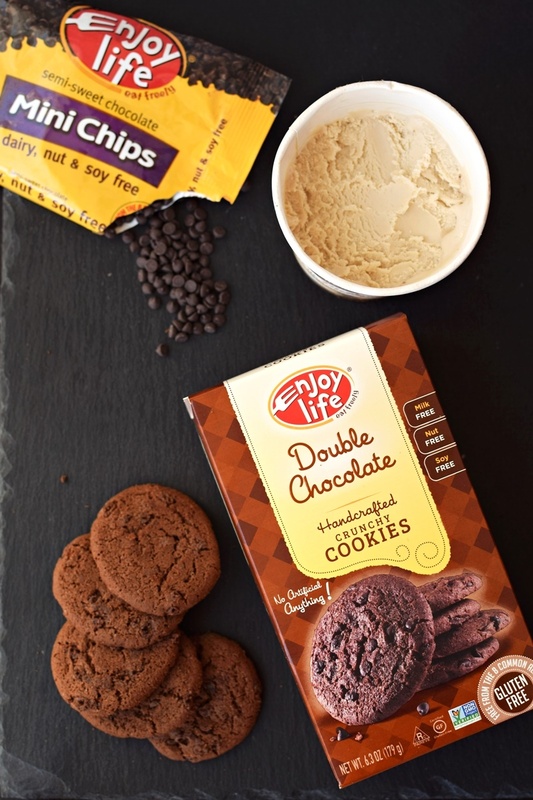 I love Enjoy Life Foods cookies too! These are so cute and easy! And I’m sure it’s very easy to two-bite your way through quite a lot of them 🙂 They remind me of those little dibs things, but better because they have creamy cashew ice cream center–my favorite ice cream! Yes, the cashew ice cream is almost a must for me, but the coconut milk is great, too! Oh my goodness, these look insanely good!! And so super easy! Must try! These look so good, Alisa! I love how simple they are. on my word this looks amazing! i bet I could even pass these off to my swear by dairy loving family and they wouldn’t know! Or more importantly wouldn’t care!